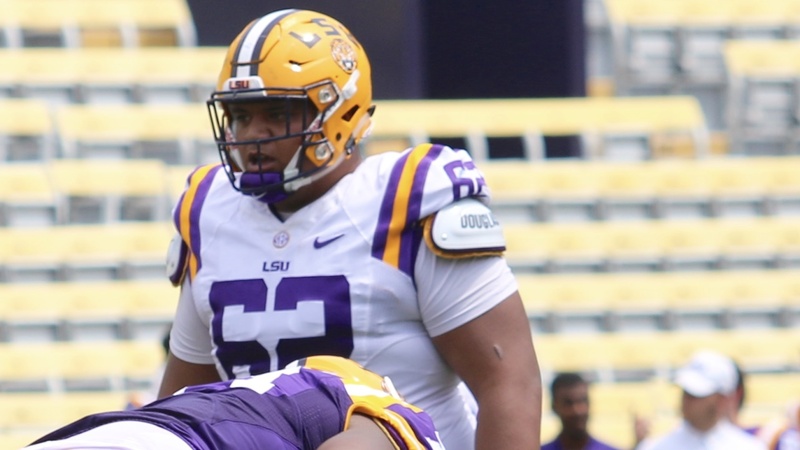 Nearly all of the conversation during LSU’s spring football practice involved the new scheme being implemented by first-year passing game coordinator Joe Brady and second-year offensive coordinator Steve Ensminger. The Tigers concluded spring drills Saturday with a two-hour intrasquad game. LSU did not unveil the RPO (run/pass option) part of its offense. But, there were numerous plays in which five receivers – including a tight end and a running back – were on the field. The Tigers went no-huddle all afternoon.